Judge Roy McGeady handed down his ruling on Thursday, after activist Bill Brennan submitted testimony from the prosecution’s star witness in the federal trial of two former Christie administration officials, Bridget Kelly and Bill Baroni. The two officials are on trial for conspiracy over the September 9, 2013, closing of lanes at the main toll plaza for the George Washington Bridge during morning rush hour, a move now referred to as Bridgegate, in light of the consistent refusal by Christie to acknowledge his hand in the action. The lanes remained closed until September 13, despite Fort Lee declaring that the closure and resulting gridlock was a threat to public safety. 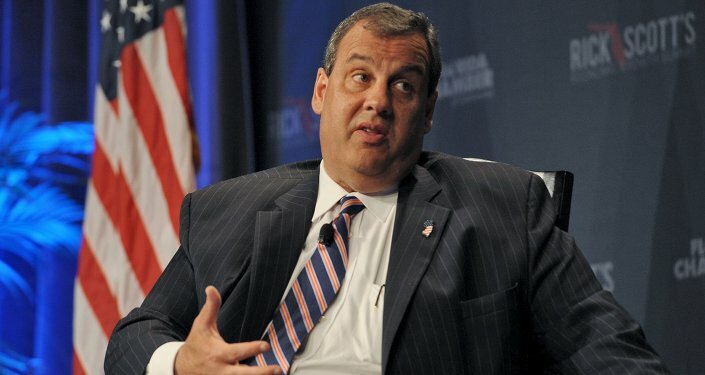 During the trial, which remains ongoing, David Wildstein, a former Port Authority official, alleged that the chaos was a planned act of retribution against Fort Lee's mayor Mark Sokolich, for declining to endorse Christie in the latter’s 2013 gubernatorial election — and that Christie was aware it was happening. Wildstein was also charged in the scheme, but agreed to work with investigators and pleaded guilty. Following the allegation being made during the hearing, Brennan submitted the complaint of official misconduct in the second degree, which carries a possible sentence of five to 10 years imprisonment if convicted. Acting Bergen County Prosecutor Gurbir Grewal has not commented on the recommendation. A spokesman for the Governor, Brian Murray, told ABC 4 that the issue is a "dishonorable complaint filed by a known serial complainant and political activist with a history of abusing the judicial system."